alright here is what happened. I lost my internet two moths ago cause I couldn't pay the comcast bill that over 4 months stacked up to $700, I had been using a free wifi that wasn't very good and it had been cut off. so you may not see me for the next few months I am on a one bar network that is fading in and out, so good bye for the next couple of months. no job + no income = no internet = no me. Have you tried to go out and get a job, mabbe? tell me who is hiring within walking distance. walking distance to a... what was it called, lots of store connected in one long strip. but tht is a long walk away and no side walk and I would have to cross a 5 lain street in rush hour, and the stores are slowly closing. ........... what happened to that car you were supposed to get? they have to save up the money. 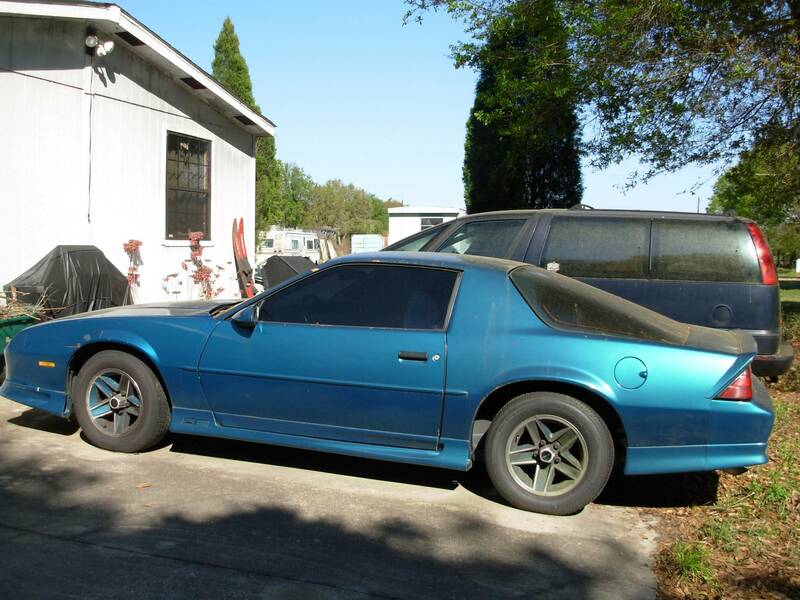 it is, a 17 year old still works great car they own but have to save he money to get it moved from Florida to TN.......... blaze, do you have a license? how would I get down there? it a long walk. no trains go down there, plus the hobos won't like me unless I bring food. Take a bus, take a train, and then drive back? Hope to see you again some other time. connection holding up longer than I thought, and blaze drive the car up here. Yeah i have my license why? from Florida to Tennessee without pay, spending your own money in gas, and being stranded here after you do, or you are no administrator of mine.